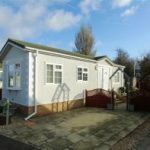 Here at The Little Paddock we have 15 residential park homes for residents over 50 years of age, each plot with it’s own parking and private gardens. 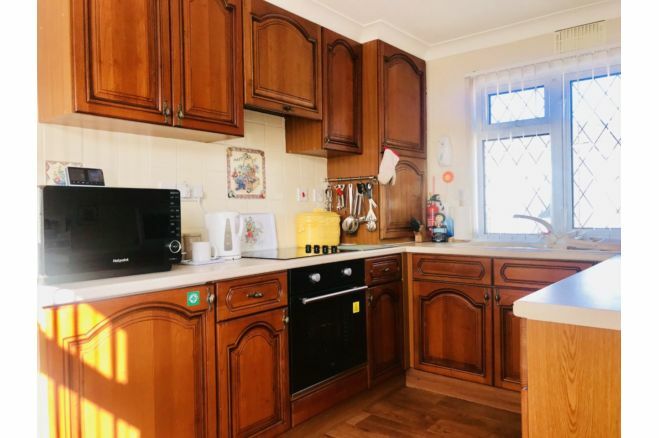 Set in a peaceful location with mountain views across farmland. 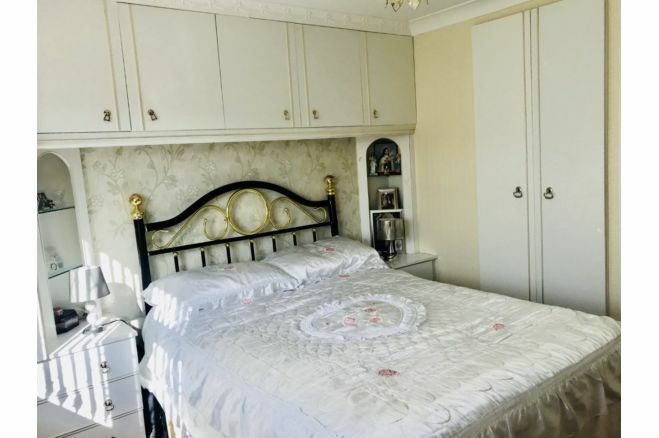 All year round occupancy. 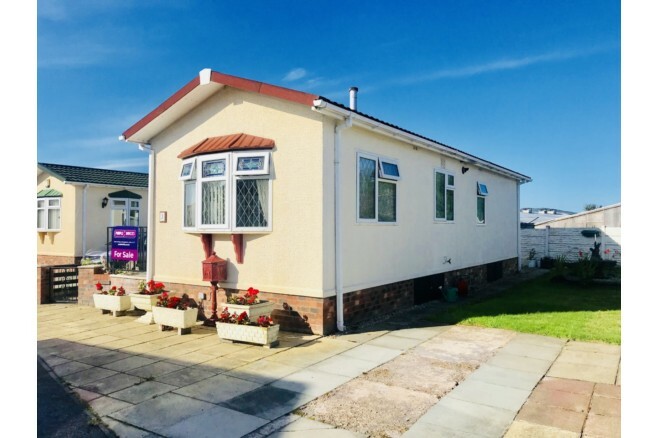 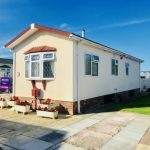 Kinmel Bay amenities include shops, post office, medical centre, Asda supermarket, bus service and easy access to the beach and to commute by car on A55 North Wales. 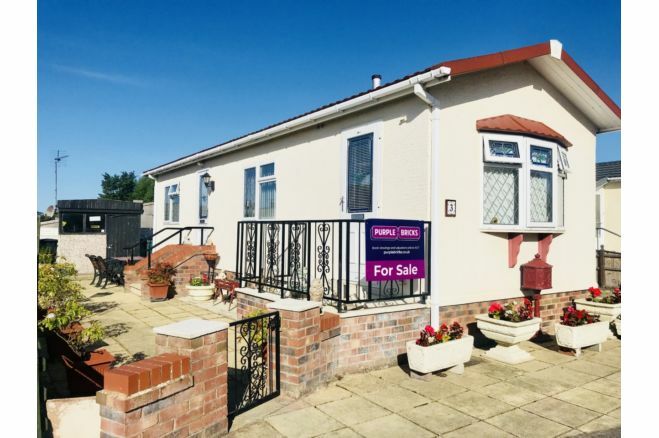 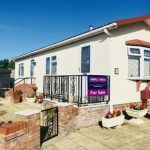 A modern and Well Presented 1 (formerly 2) Bed Detached Residential Park home situated on a well maintained site on the periphery of Kinmel Bay for the over 50’s. 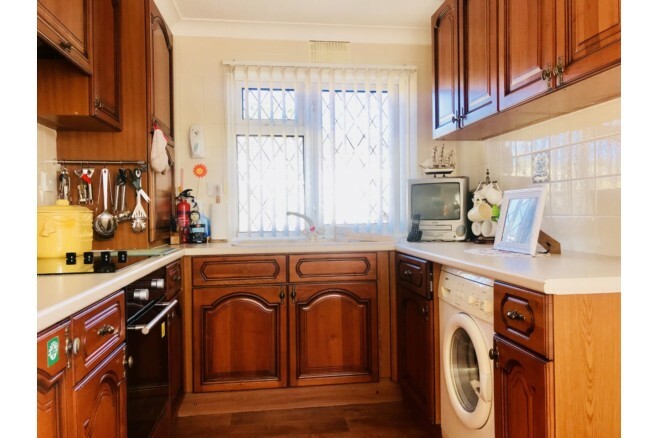 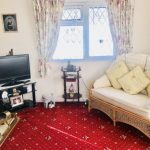 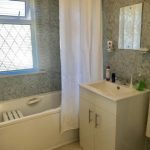 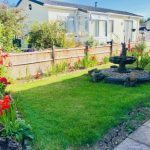 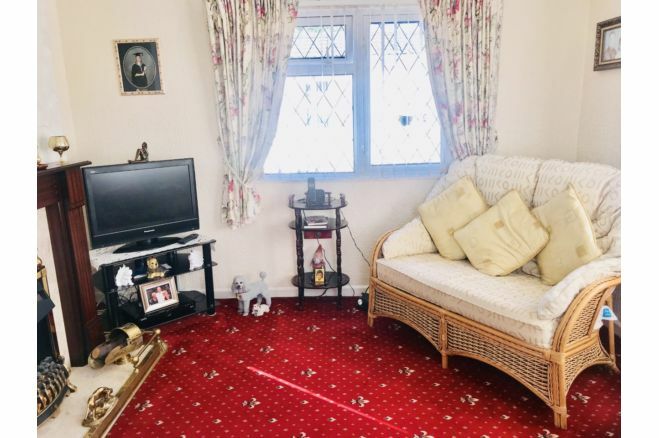 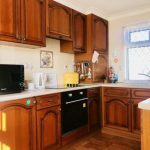 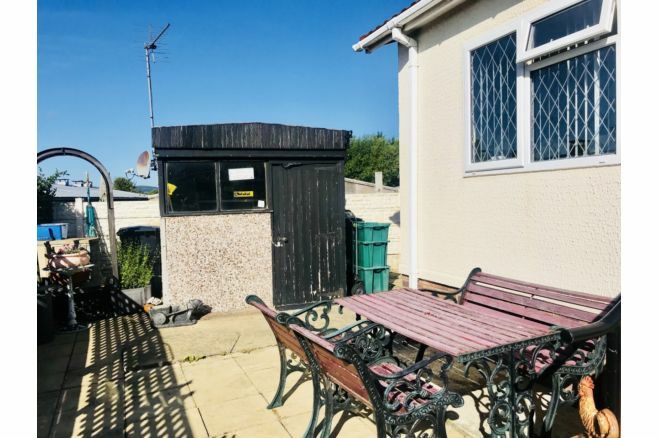 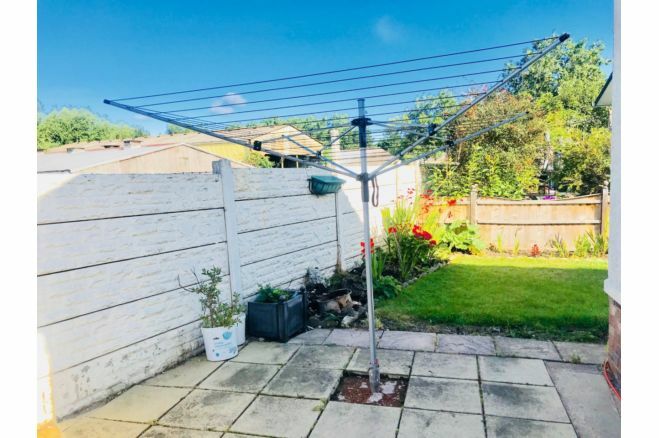 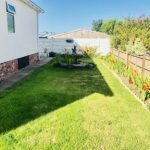 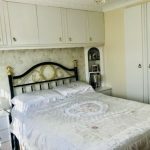 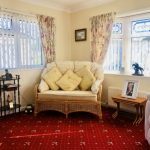 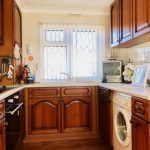 The property is approx 9 years old and has accommodation in brief comprising: Entrance Hall, Large Bedroom ( formerly altered from a 2 Bed, creating a spacious double room) Modern Shower Room, Modern Kitchen/Diner and Lounge. 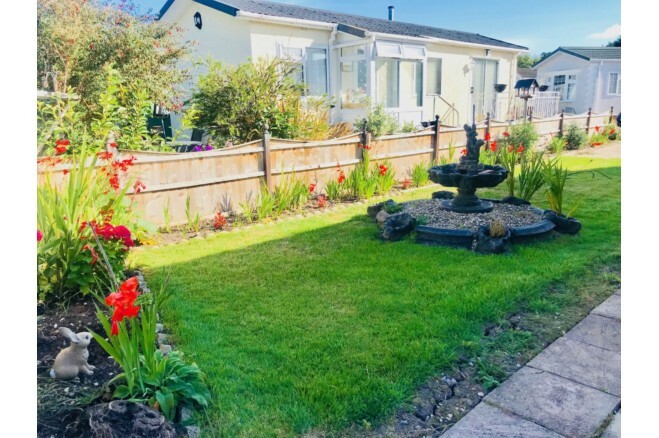 To the outside the property is approached via a paved driveway to both sides providing parking spaces with wrought iron gates accessing the paved low maintenance gardens to the front, side and rear with raised beds housing a wide variety of flowering plants and shrubs, bounded on all sides by wood fence panelling. 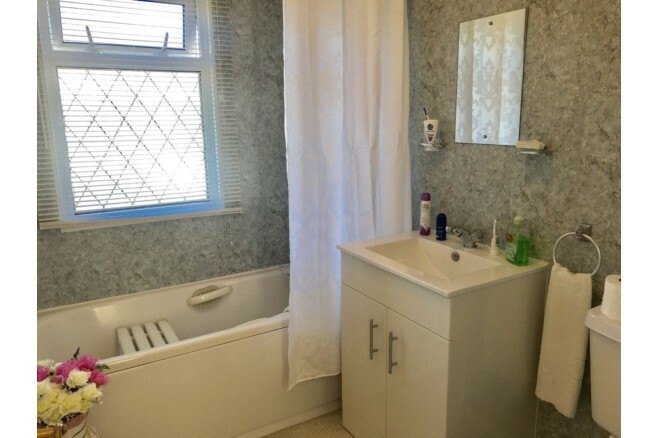 The property has the added benefits of Gas Central Heating and Upvc Georgian style Double Glazed windows and doors. 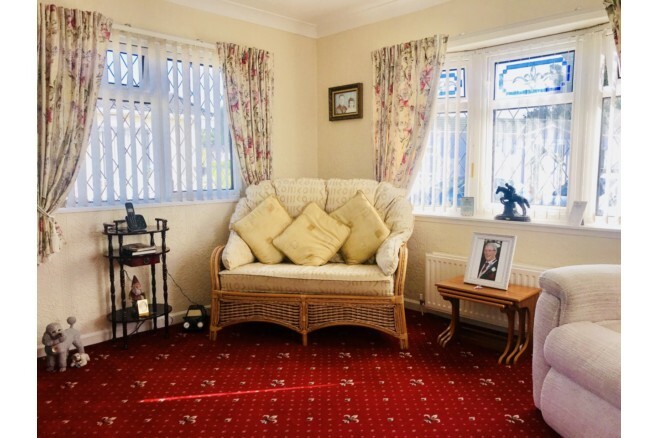 2 Bedroom Detached Park Home ‘Chatsworth Gold’ for Residents Over 50 Years of Age and All Year Occupancy * Affords Modern Spacious Accommodation in Popular Area of South Kinmel Bay * All Year Occupancy * Entrance Hallway * Lounge * Dining Room * Modern Fitted Kitchen * Two Double Bedrooms with Fitted Suites * Modern Shower Room * Mains Gas Central Heating * PVCu Double Glazed * Alarm System * Landscaped Gardens * Parking Space * Prime Position with Rural Outlook * Recreational Area * Ideal for Retirement. 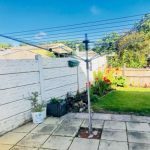 Site fee included in asking price of property, please ask agent for further details. 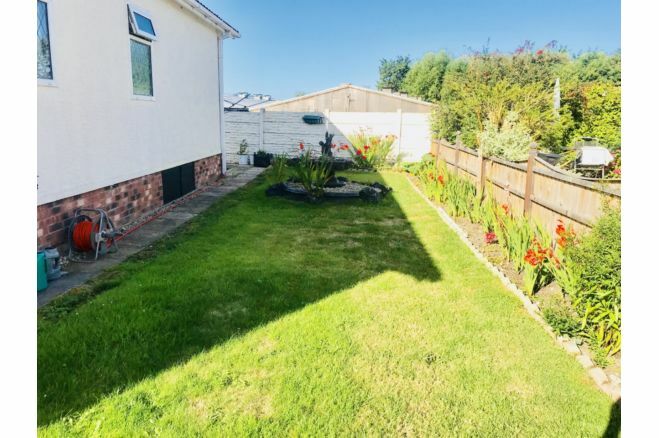 Beresford Adams are pleased to market this three bedroom detached park home situated in a small and well established rural site in a popular residential area of Kinmel Bay. 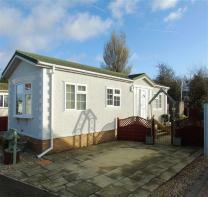 In brief the accommodation affords, lounge, dining room, kitchen, three bedrooms and bathroom. 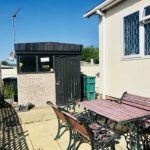 The property also benefits from having off road parking for two vehicles, double glazing throughout and low maintenance surrounding gardens.